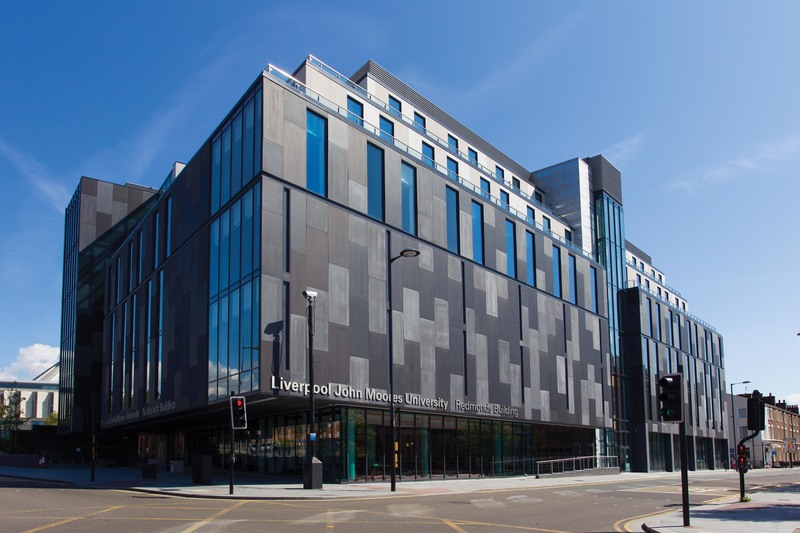 The IWMW 2016 event will be held at the Redmonds Building, Brownlow Hill, Liverpool, L3 5UG – see location on Google Maps. A photograph of the building is shown. Note that the building is very close to the Roman Catholic cathedral. 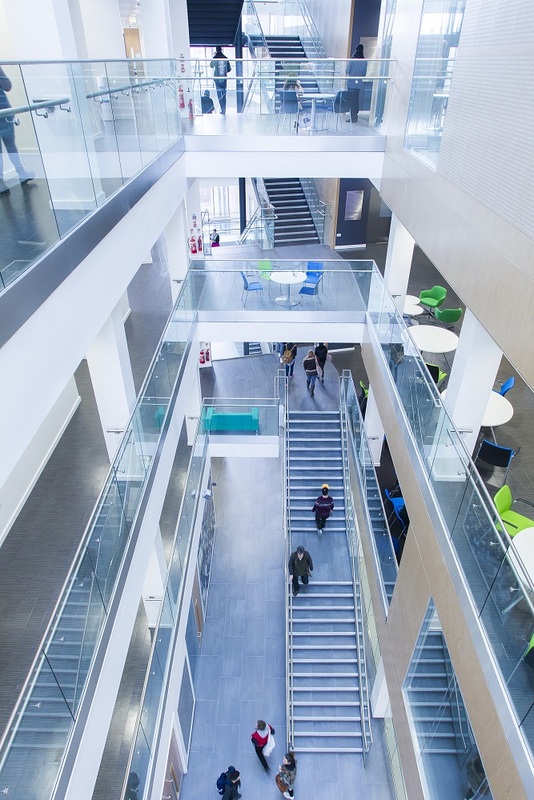 Note that the main lecture theatre is the Redmonds Building (RB) LARGE LECTURE THEATRE. 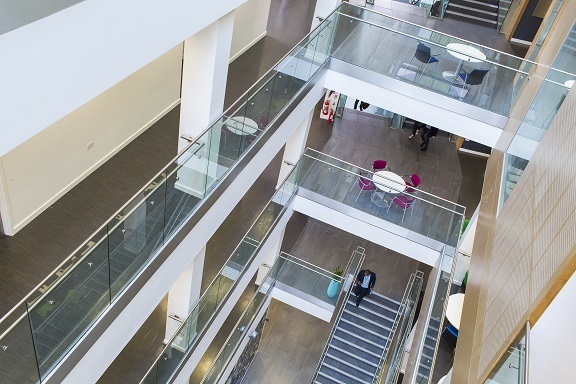 Entrances to the lecture theatre are available on the first and second floors of the building. Note details of the rooms to be used for the parallel master classes and workshop sessions are also available. Images of the interior of the building are shown below.